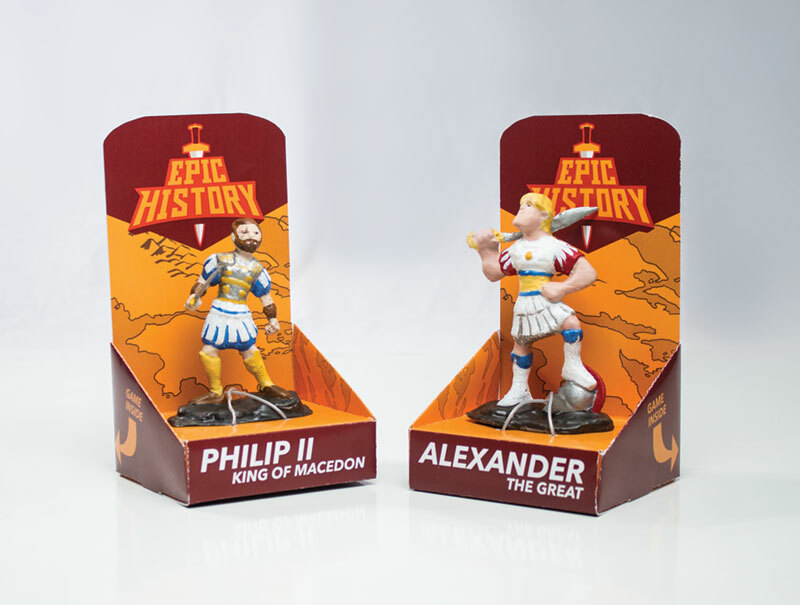 Epic History was the kind of project that 12-year-old me would’ve loved! As the son of a high school history teacher, I was raised on all the best stories from the past. Now, with children of my own, I’m telling the same stories that inspired me, and this time, I’m using my training and talents as a designer to spread these stories to a much larger audience. 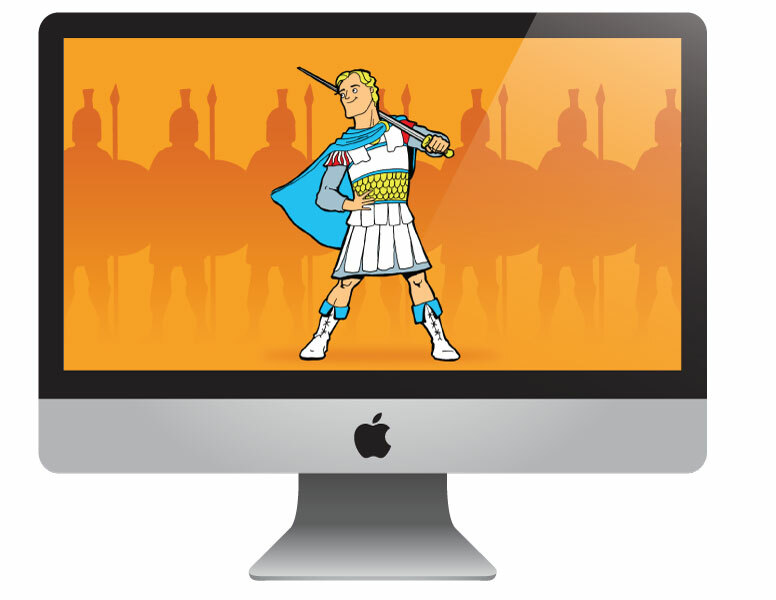 Beyond branding, extensive research and testing, the Epic History project has four major parts. A light-hearted series that tells some of the great stories from Greece and Rome, sharing the style of, and to be used in conjunction with, the video series. 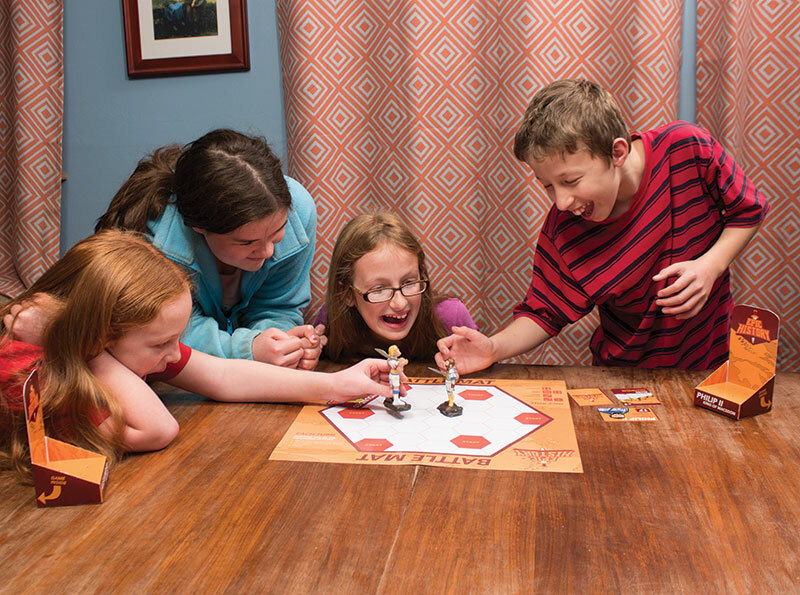 Collectable action figures based on Greek and Roman heroes. 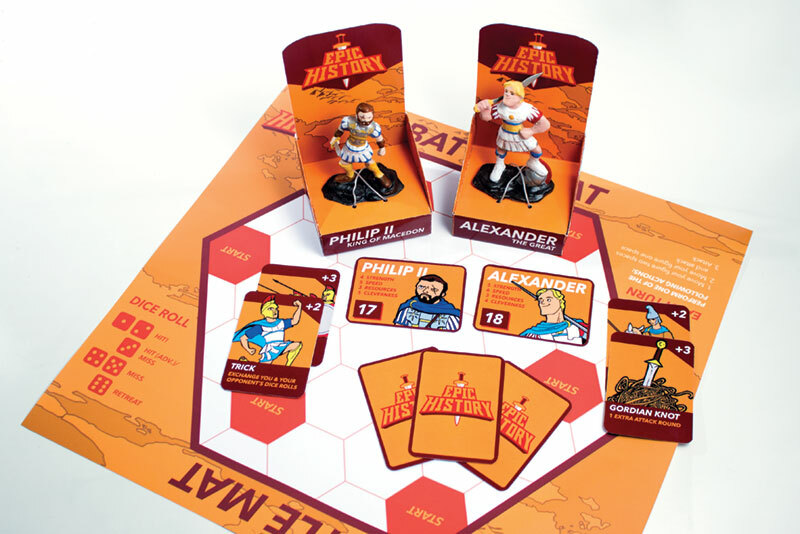 The packaging and style of the figures will appeal to collectors, while the figures themselves will come with a set of game rules to help students interact with the characters in competitive play and in historical scenarios. 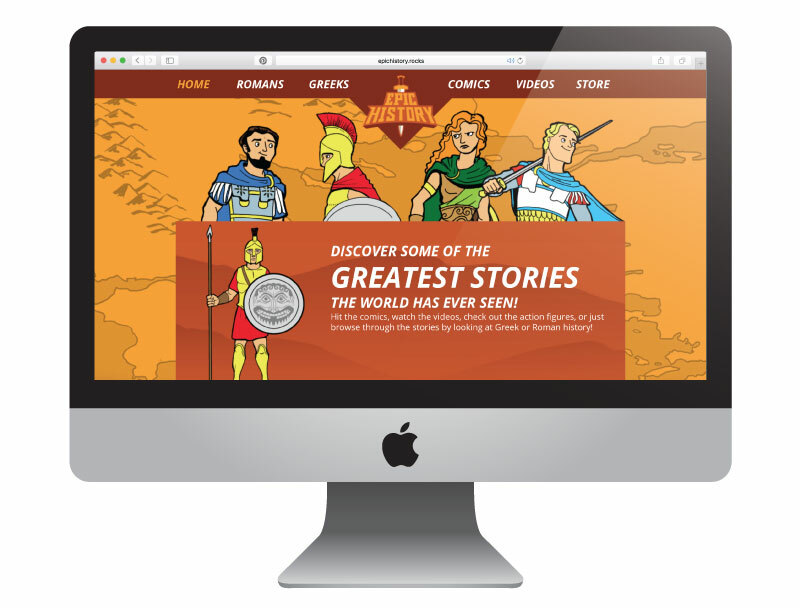 The website will direct students to additional books and online materials about history. 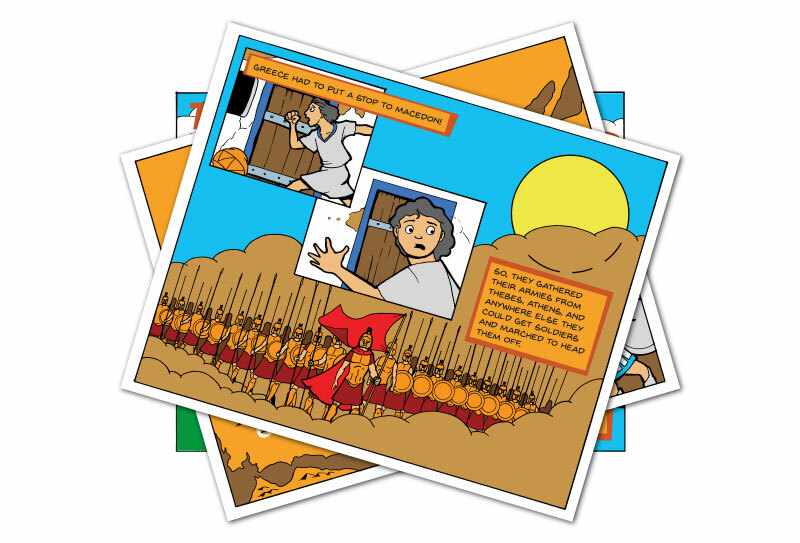 It will also serve as a resource for parents and teachers to download activities, lesson aides and teaching ideas.